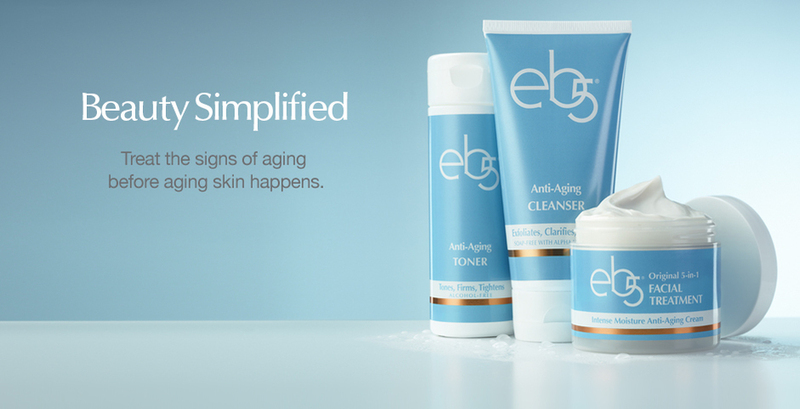 When it comes to anti-aging skin and body care treatments, eb5 delivers. The foundation is one of science. The company began with pharmacist Heldfond, the company founder’s father, at the beginning of the 20th century. From the very beginning the focus has been to help women of all ages maintain and improve their skin. eb5 believes that signs of age ­– fine lines, wrinkles, age spots – ­­don’t need to be a surprise. You can see them coming. Now you can help stop them with simple, highly-effective, power-packed ingredients specifically chosen to actually help skin get better with time. This intense moisturizer reduces the appearance of wrinkles and fine lines, removes signs of inflammation, and restores moisture to dry skin. The formula has been carefully perfected over time and contains a patented blend of wrinkle-reducing Vitamin A, free-radical fighting Vitamin E, strengthening Vitamin B, moisture-encouraging Oat Flour, and soothing Comfrey Root. I love it because it has no strong fragrance and feels absolutely wonderful on my skin. It is perfect for a day or a night cream because it absorbs really well and does not leave any greasy residue. I can wear it under my foundation for the daytime. 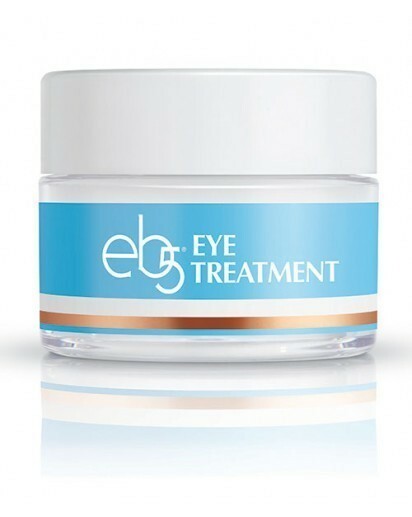 This eye treatment reduces dark circle appearance, removes puffiness and rejuvenates skin tone. This formulation includes Regu-Age PF, a complex of specially purified natural soy and rice peptides and anti-oxidants. I love this eye treatment! It is amazing! I have been losing some sleep lately due to my little boy being sick and keeping me up at night. My eyes have really had some dark circles and puffiness. A little touch of this wonderful cream in the mornings makes me eyes look revitalized. I am happy that the circles truly diminish quickly and I look refreshed. Both products are paraben-free, vegan, gluten-free, non-GMO, fragrance-free, hypo-allergenic, and cruelty-free. 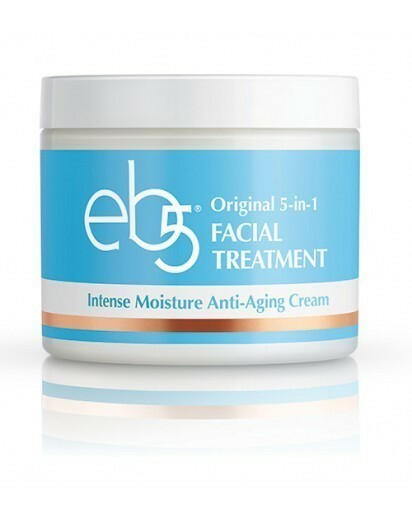 eb5 Skincare is offering a 10% discount on your first purchase of any products from their website (www.eb5.com). To claim the discount, you just need to enter coupon code BLOGGERGIFT at checkout. Clinique is my fave skin products! I have always liked Neutrogena and Almay products. I like using Clean and Clear products like Morning Burst! I like Cetaphil, it's gentle and doesn't make my skin breakout. I like Gold Bond lotions. 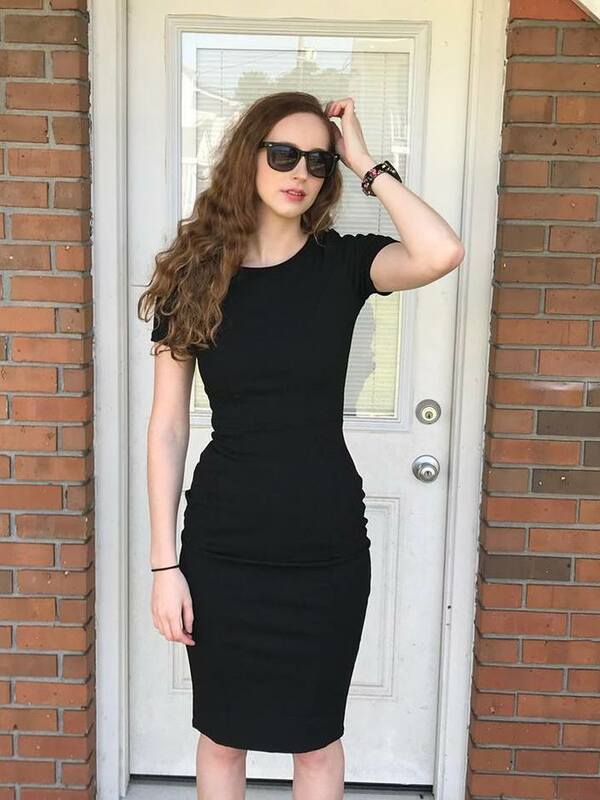 My favorite skin care products are Aveeno, Olay, and Simple brands. 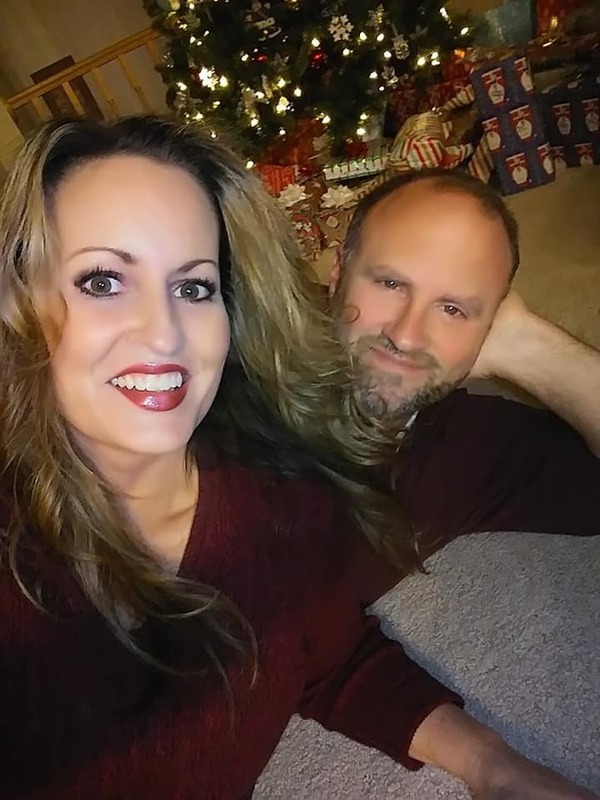 I love Olay and Dove products. 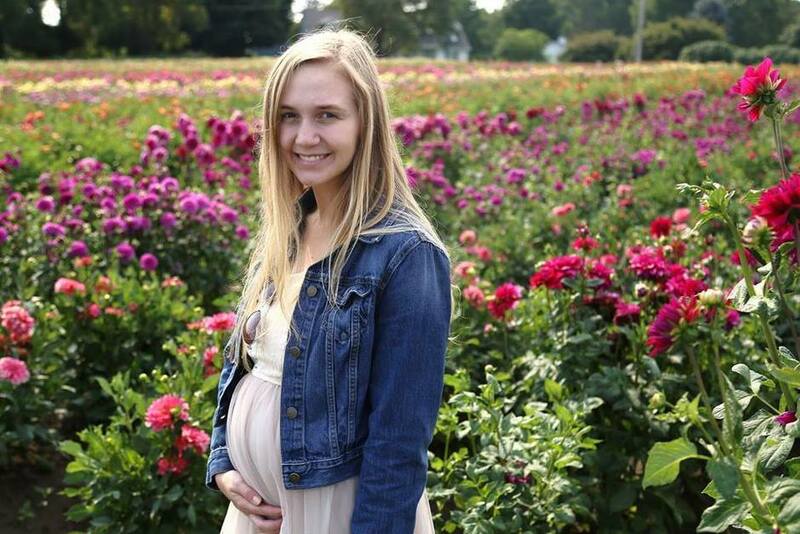 My favorite products are from Garnier & Aveeno !! I like Simple and Aveeno. Right now my favorite products are Kate Somerville facial wash and moisturizer. My favorite skin care products are Neutrogena Clear Pore cleanser/mask, L'Oreal Youth Code Serum & Texture Perfector. My current favorite skin care products are made by Lush. I also love using organic raw honey as a wash or mixed with aloe as a mask. Have dry skin, so like Olay Products. I quite like Kiehl's and Clarins skincare products- both suit my skin well. A cleanser, moisturiser and exfoliator are staples in my skincare routine. I am liking Rilastil right now. I love Oil Of Olay products the best. My favorite skin care products are face masks and muds. It is a rare treat that I get to exfoliate and I enjoy the relaxing and calming atmosphere when I allow myself this simple pleasure. I get to erase the bad from my face and my mind.